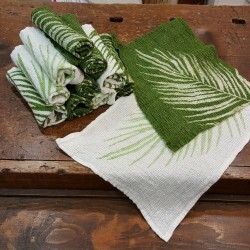 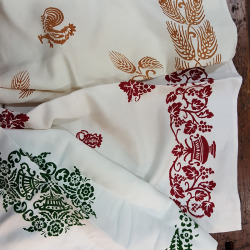 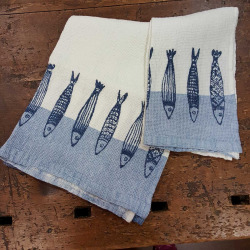 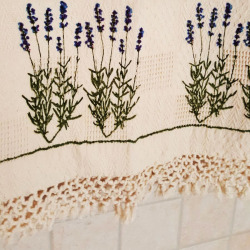 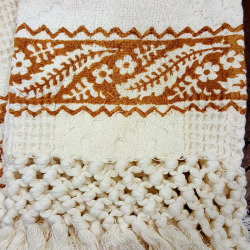 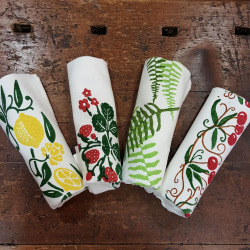 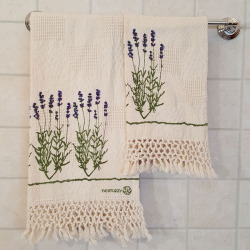 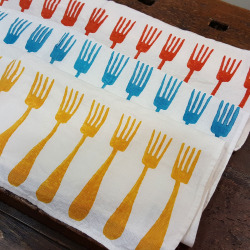 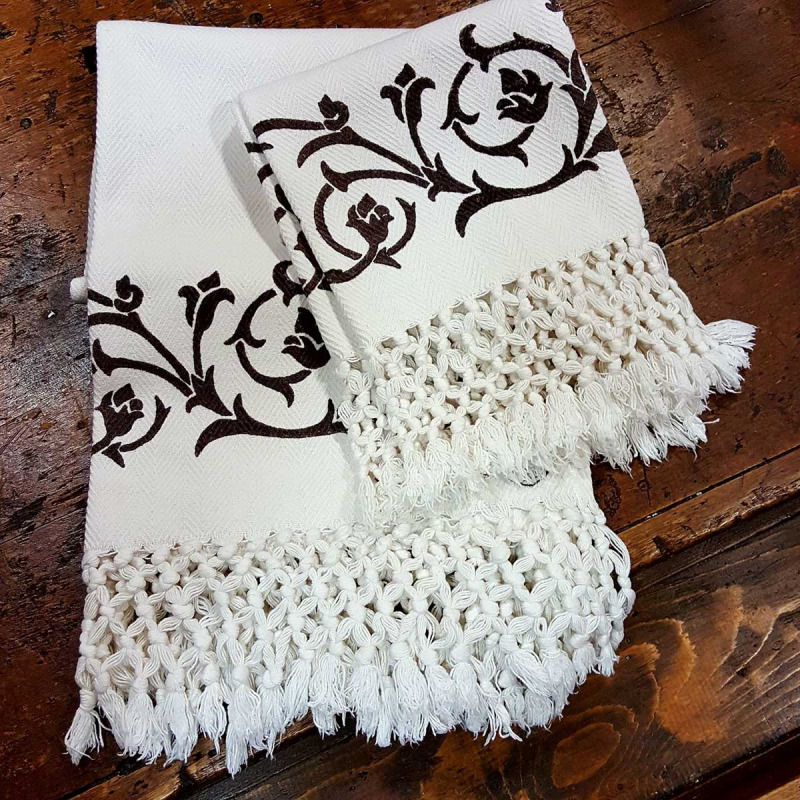 Beautiful Set bath towels with knotted fringed hand printed by italian artisans. 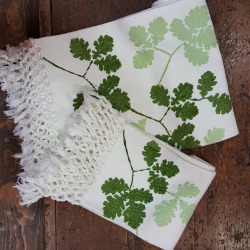 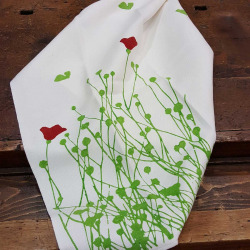 Design inspired by nature made in 100% natural cotton. 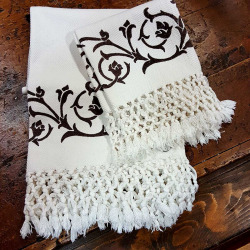 Whit twisted fringed for elegant and modern bathroom. 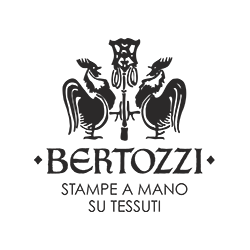 Great quality guaranteed by bertozzi. 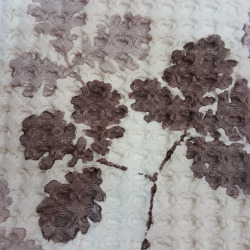 Handmade wood-stamping technology guarantees an everlasting lifetime even after years of washing in the washing machine.